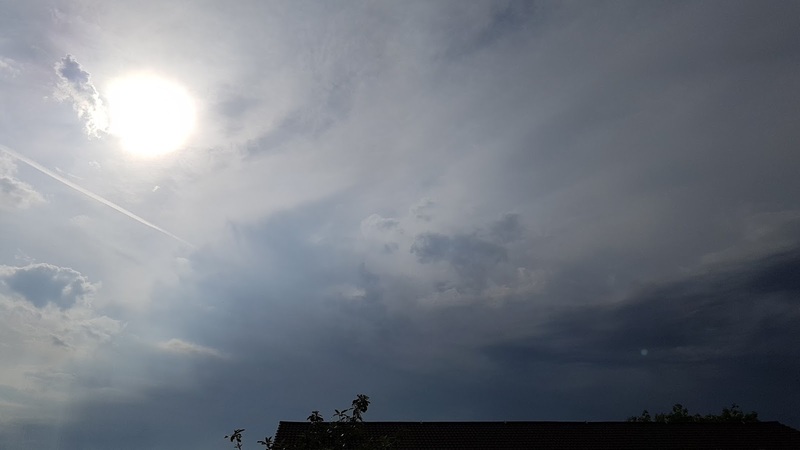 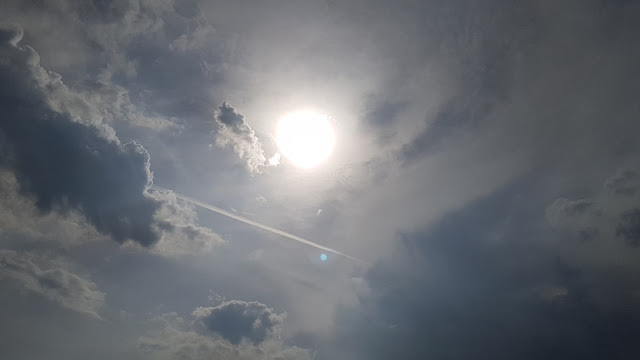 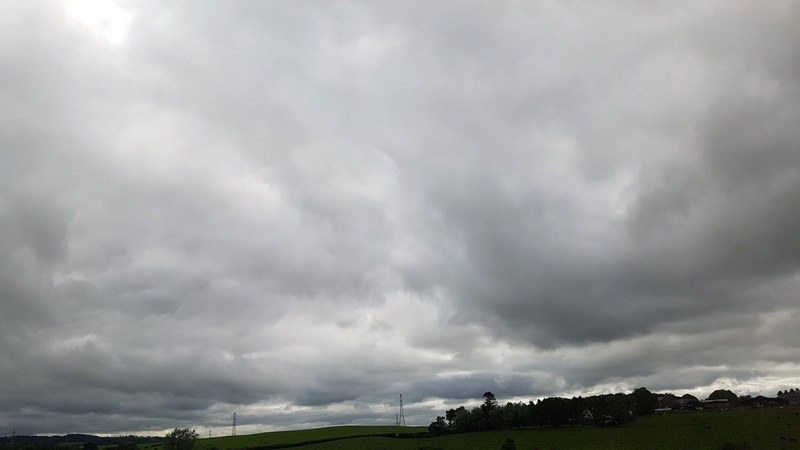 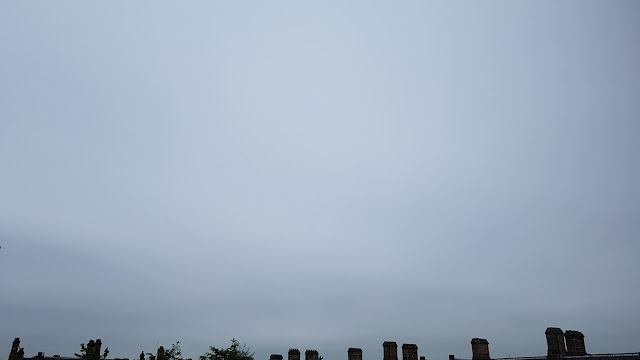 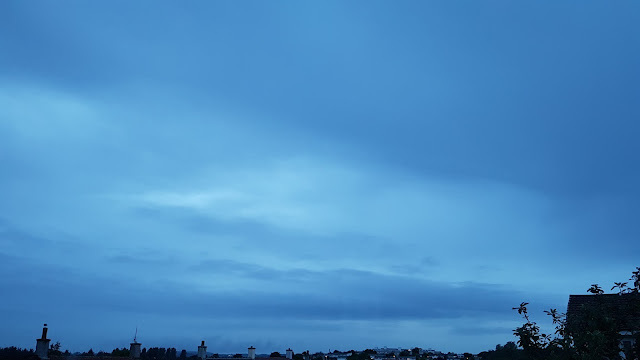 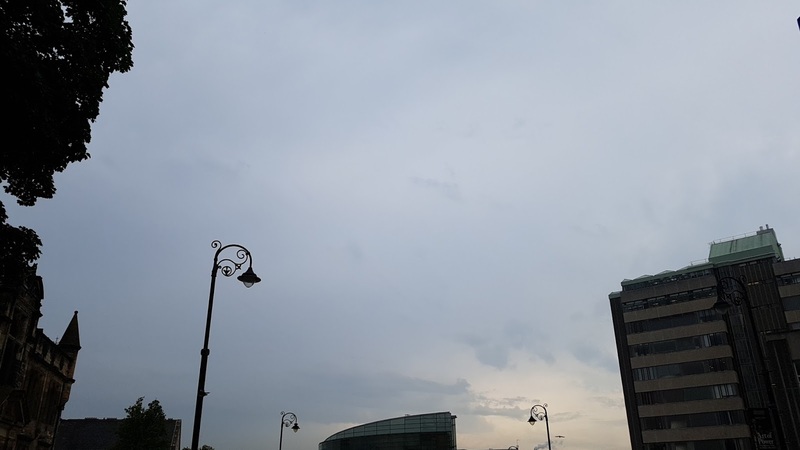 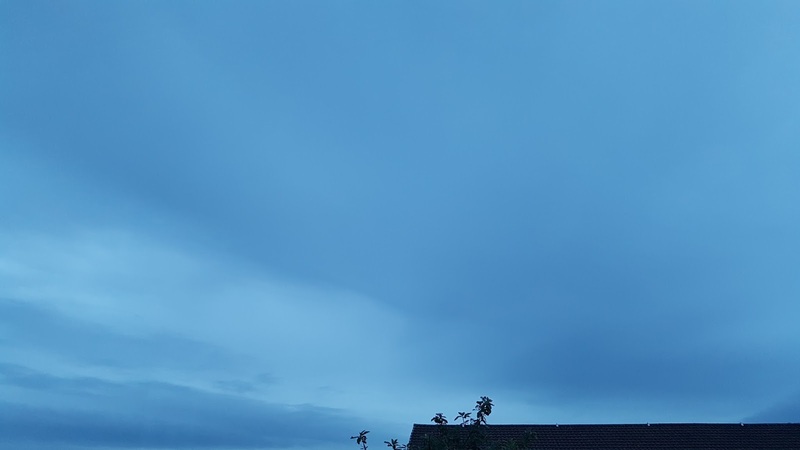 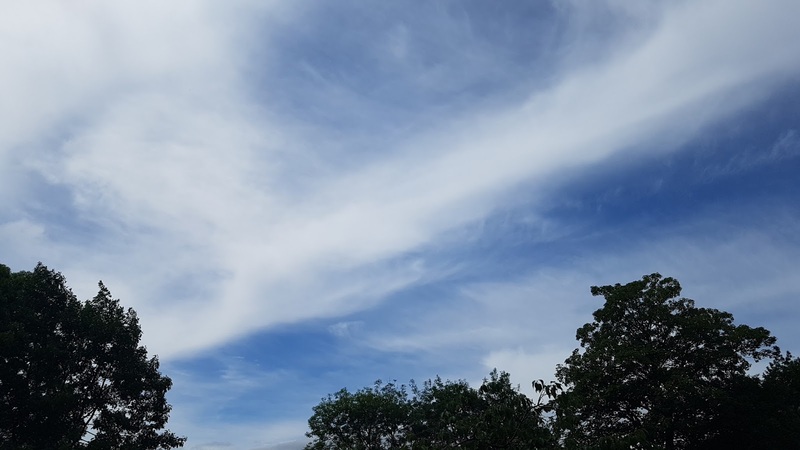 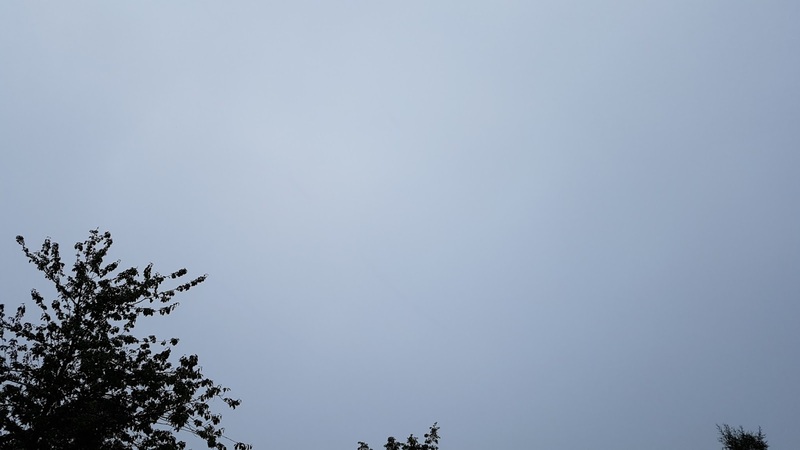 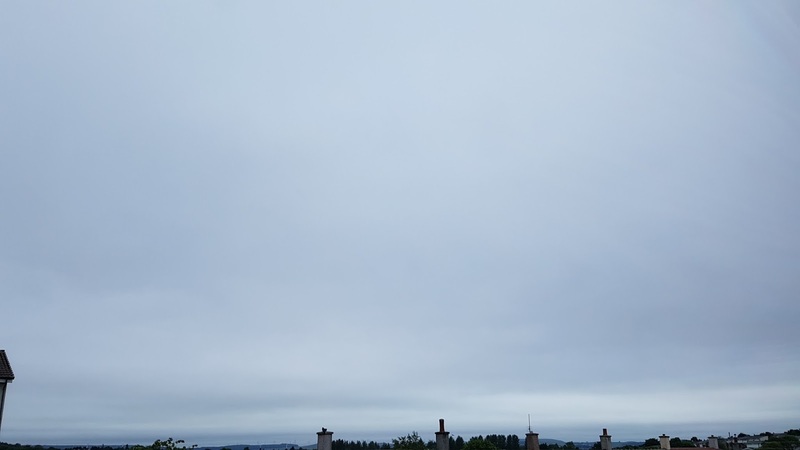 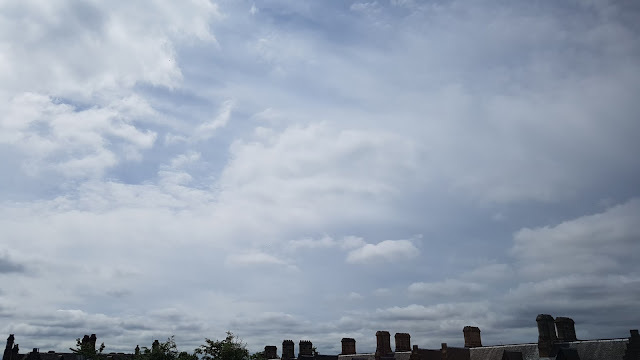 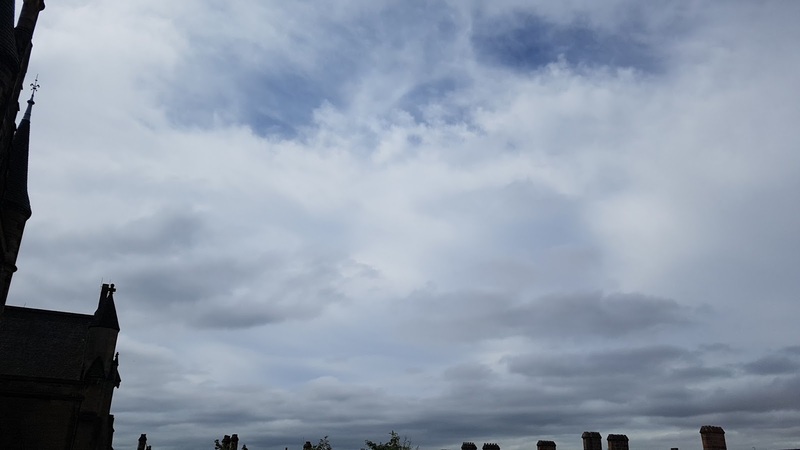 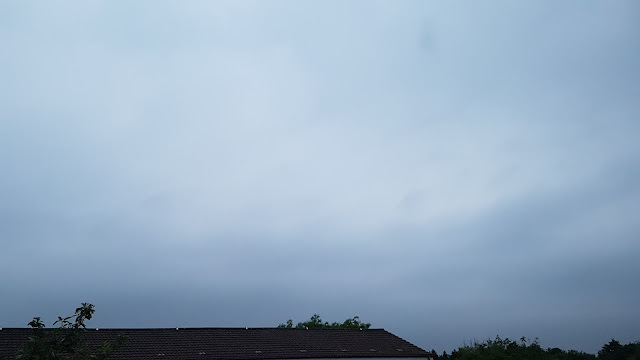 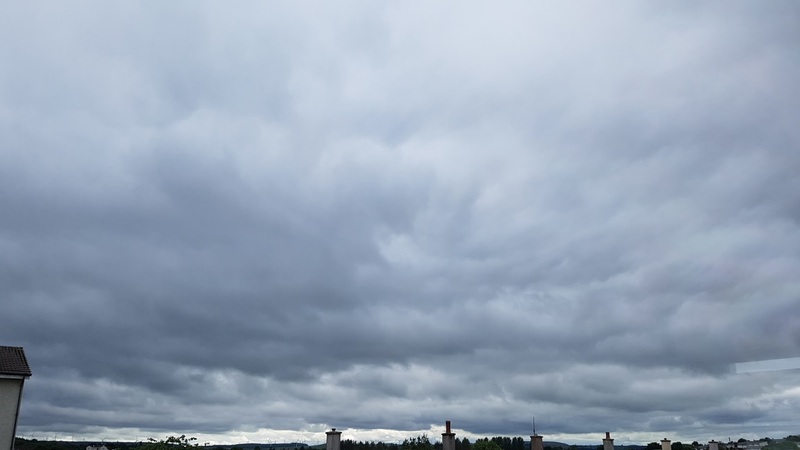 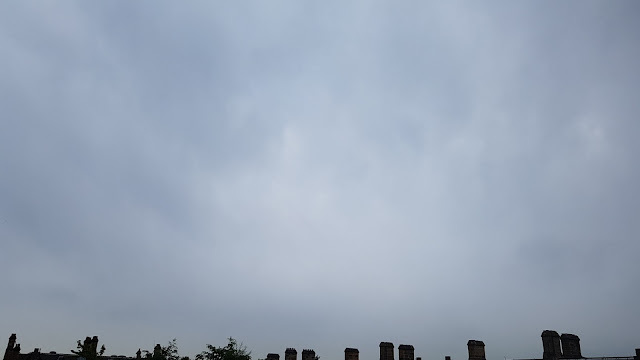 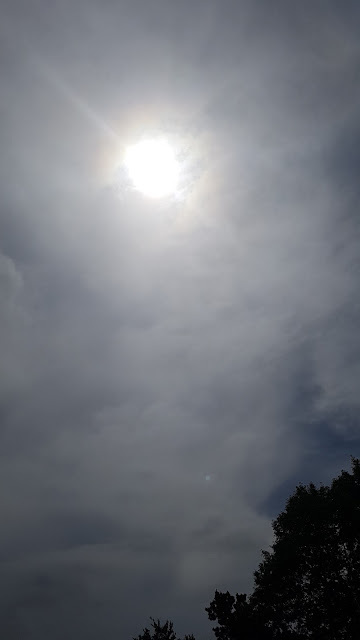 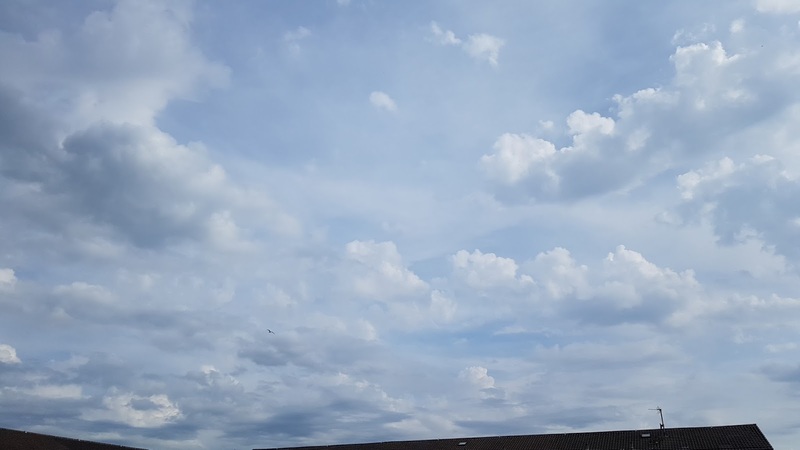 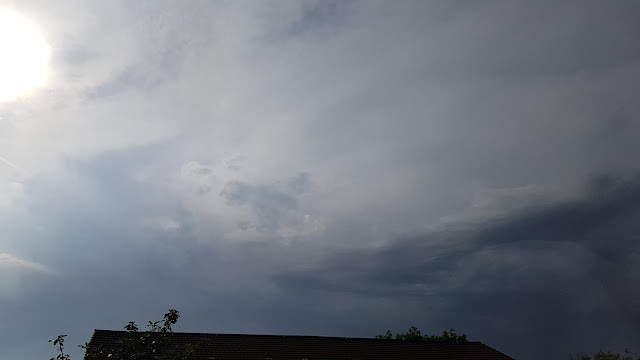 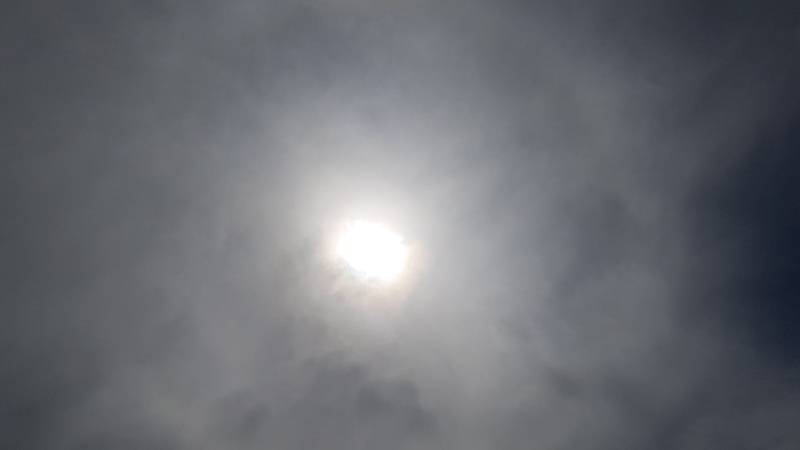 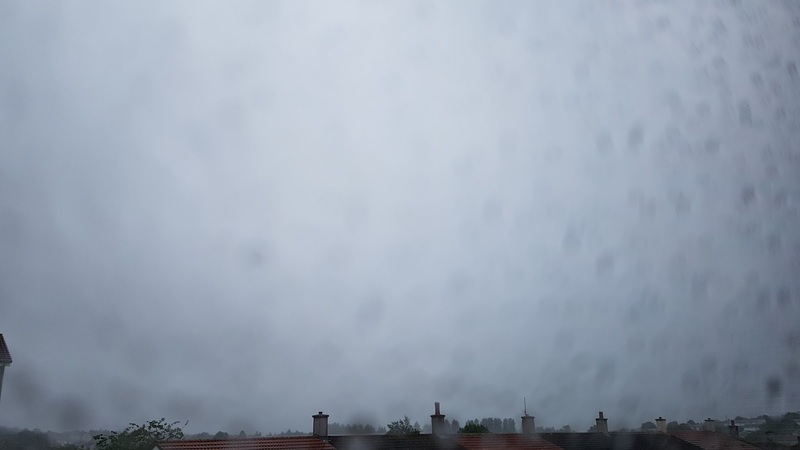 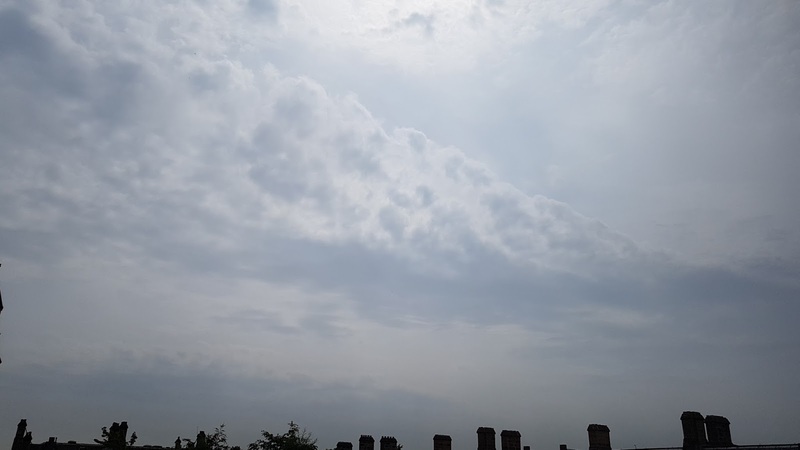 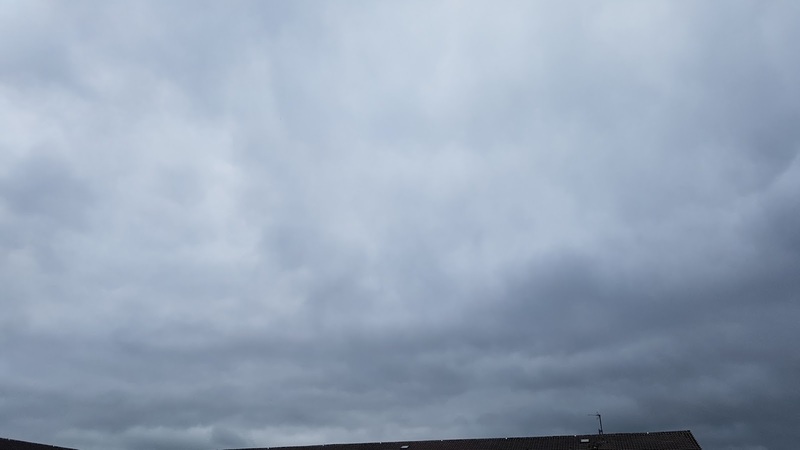 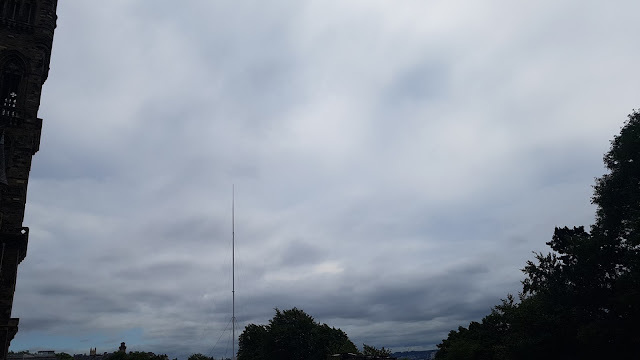 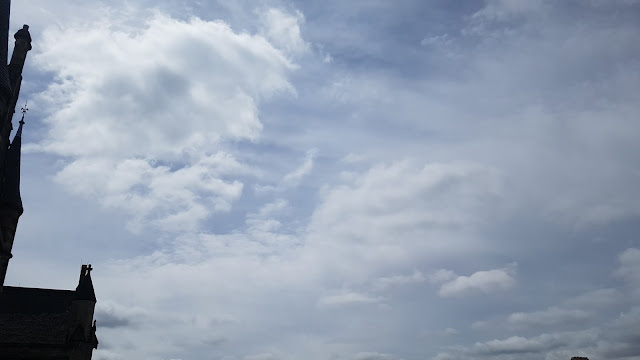 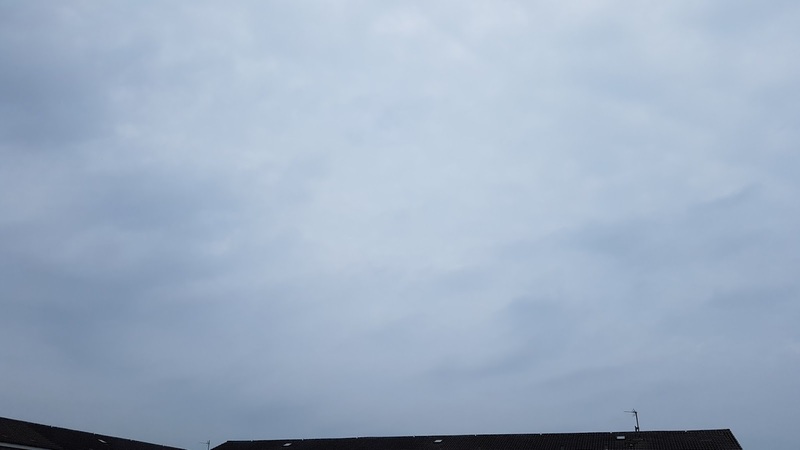 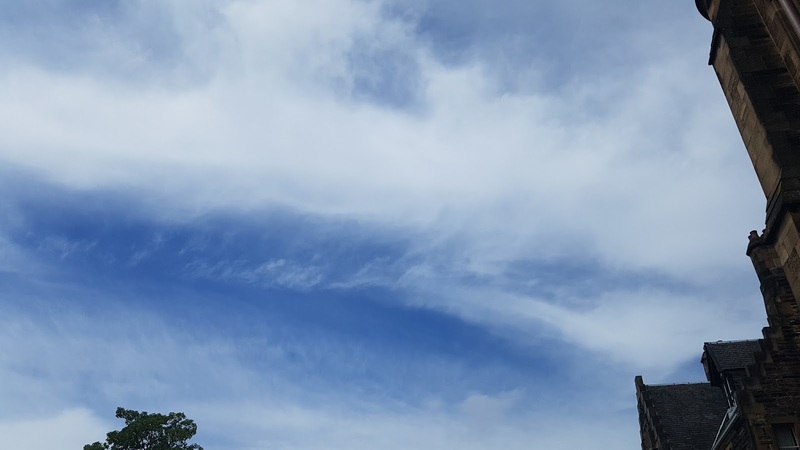 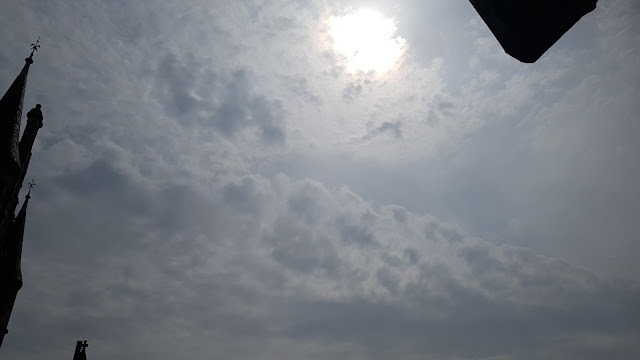 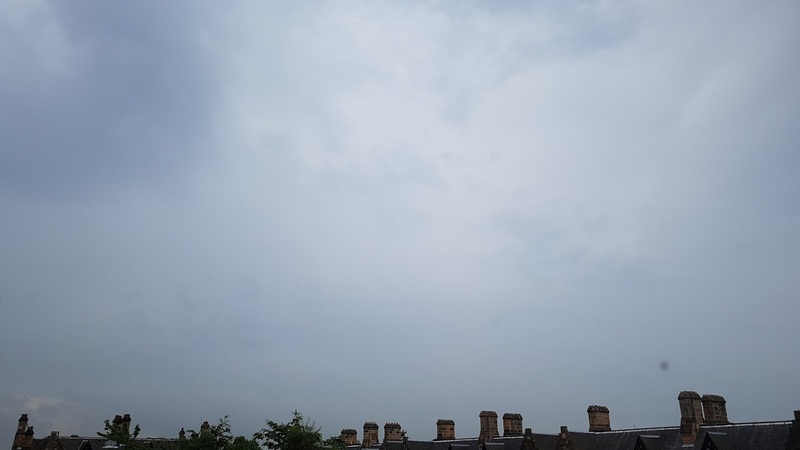 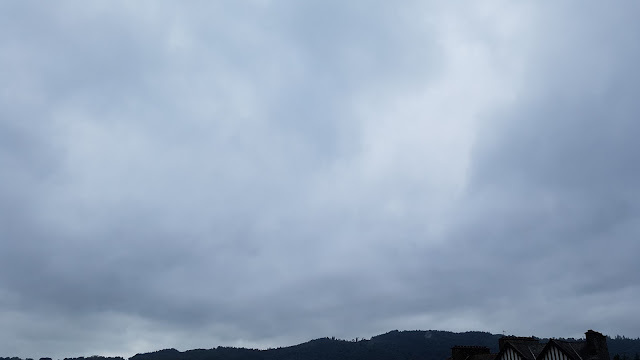 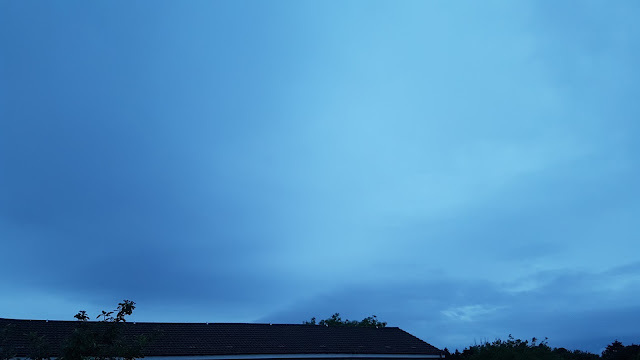 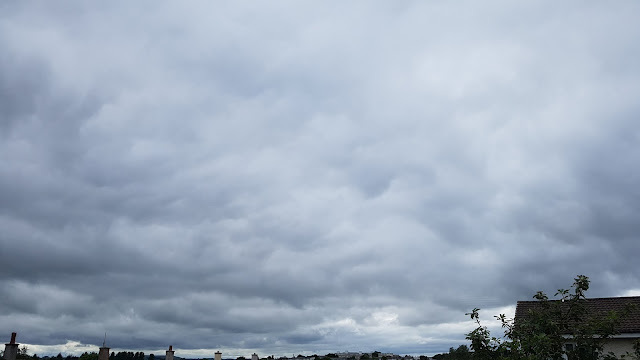 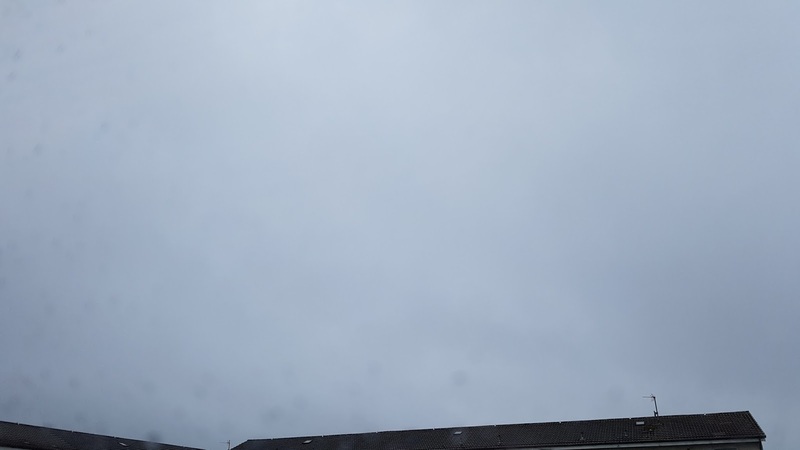 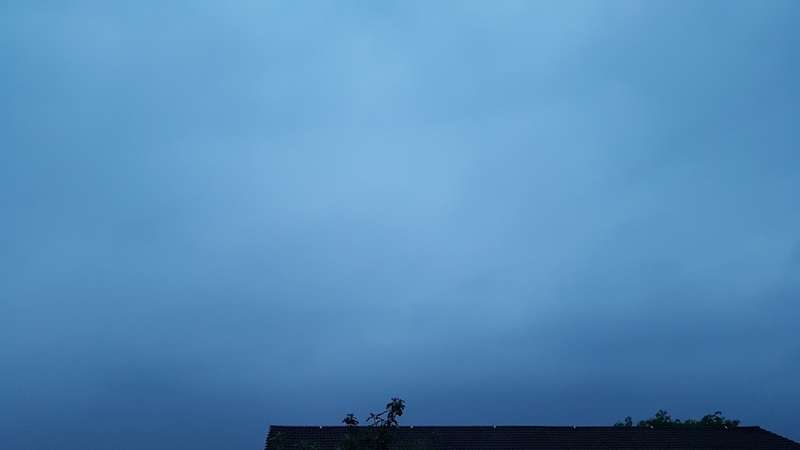 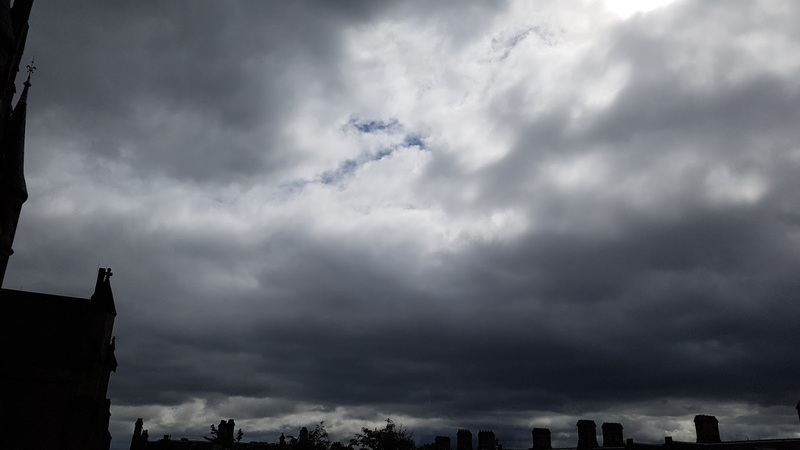 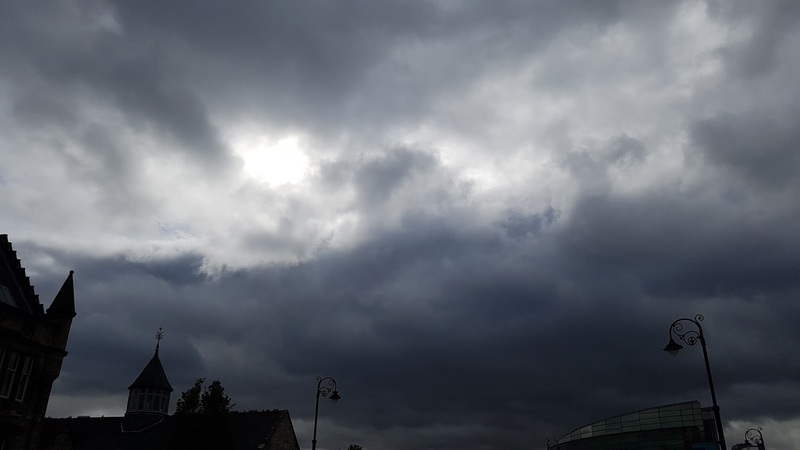 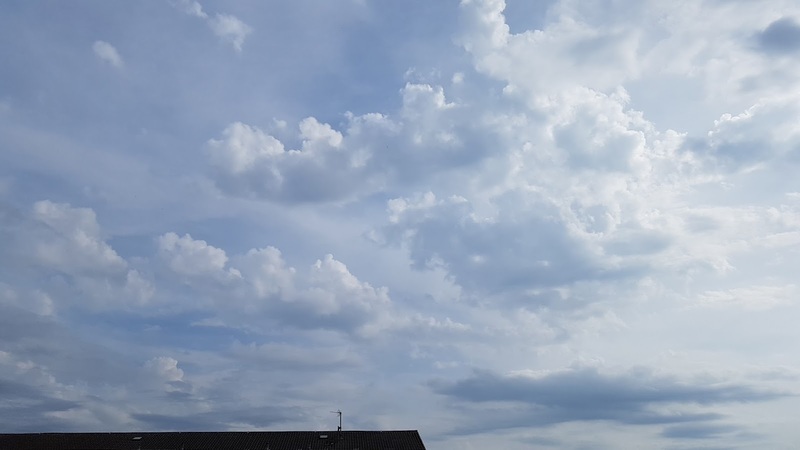 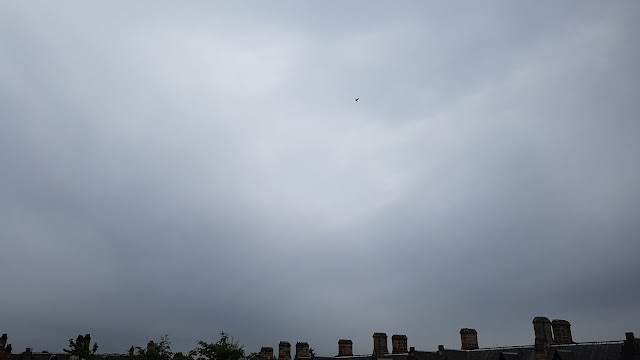 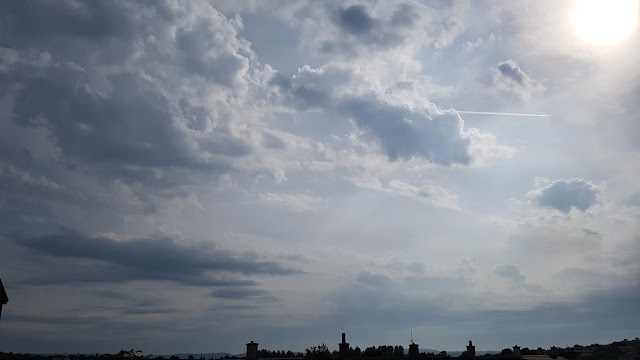 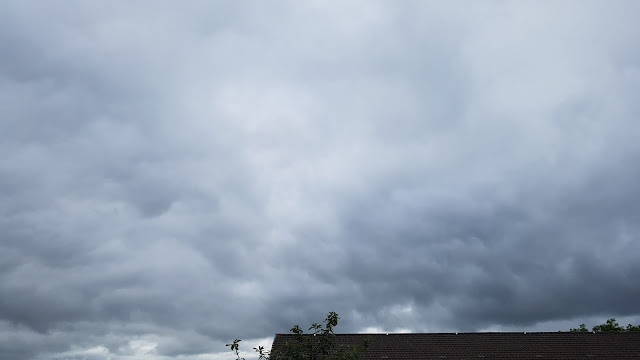 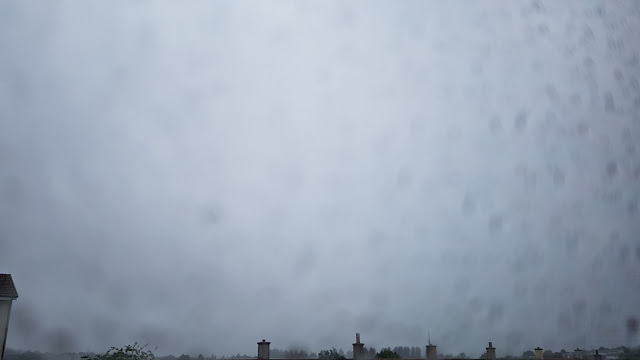 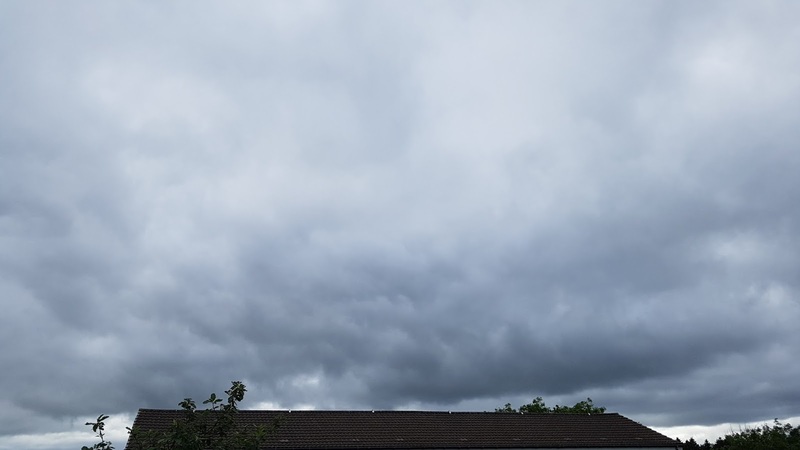 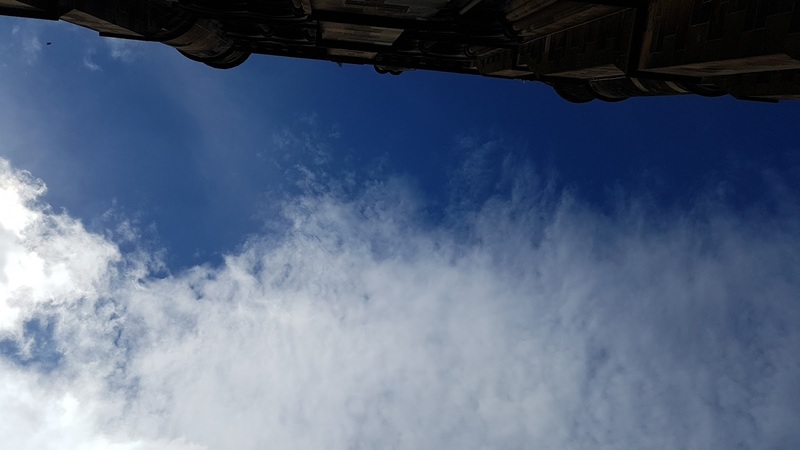 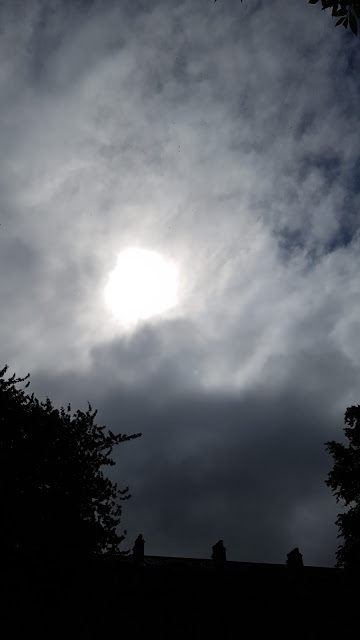 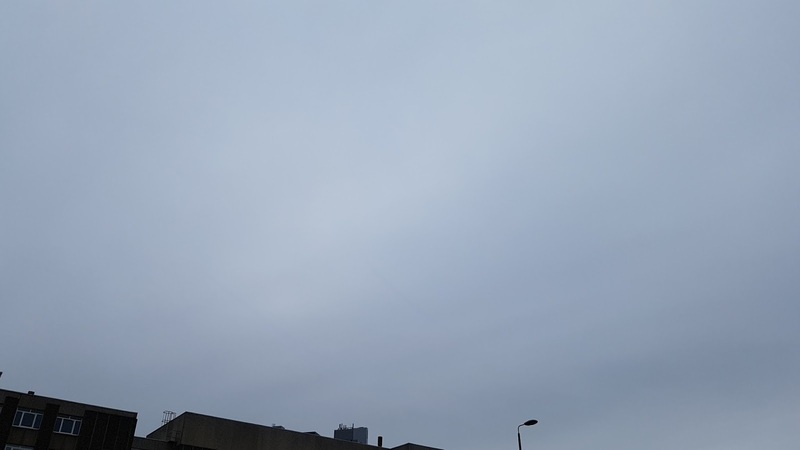 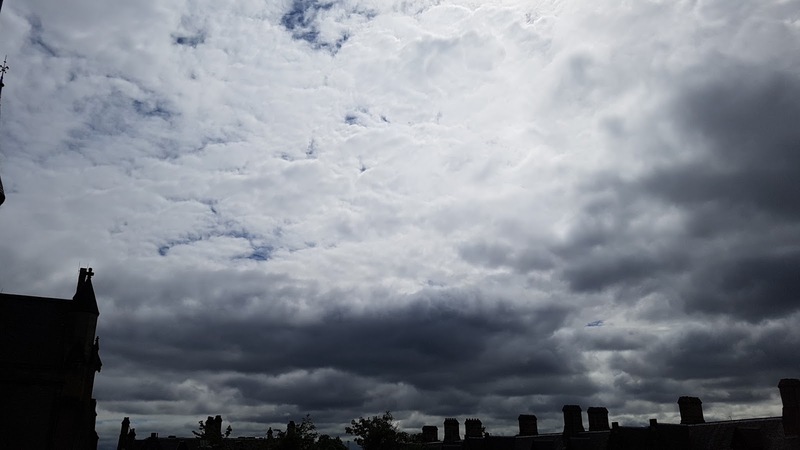 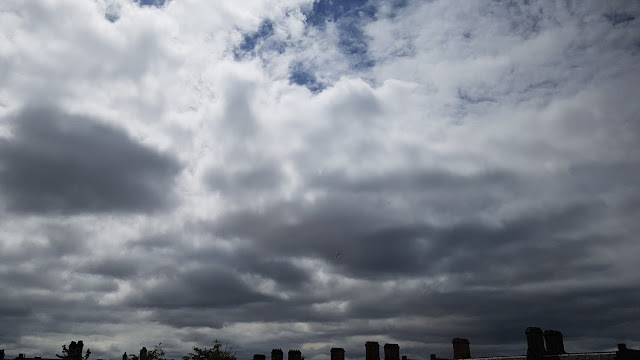 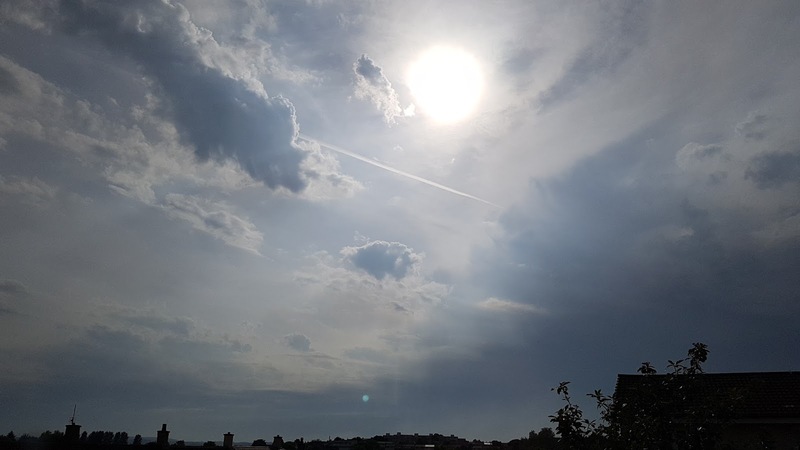 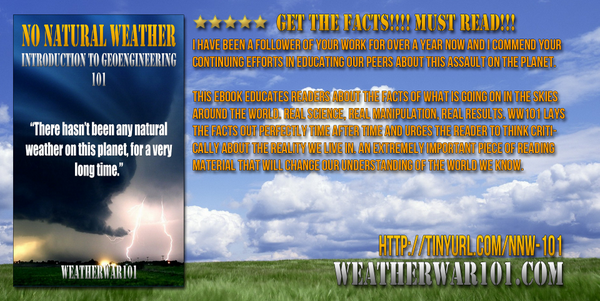 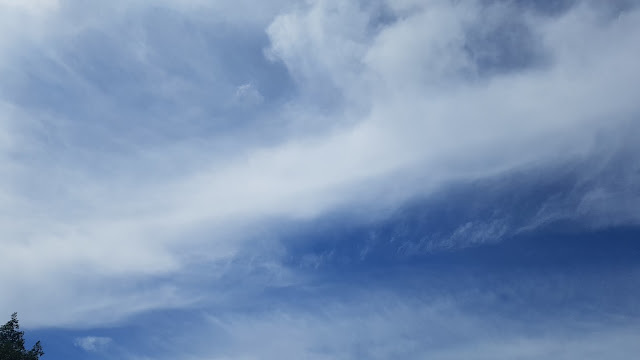 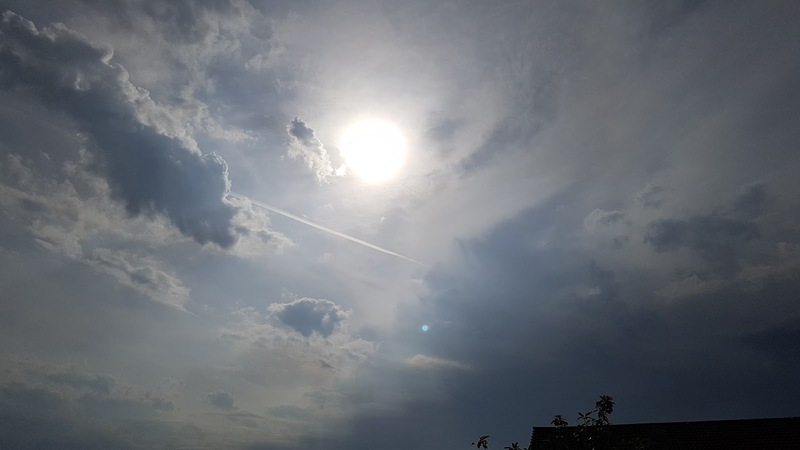 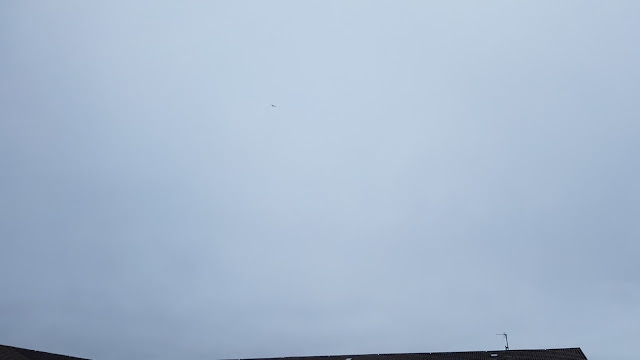 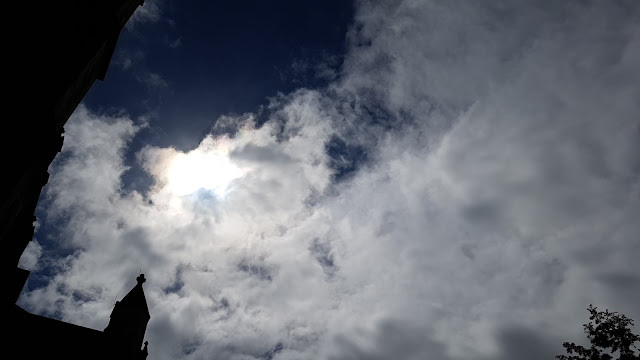 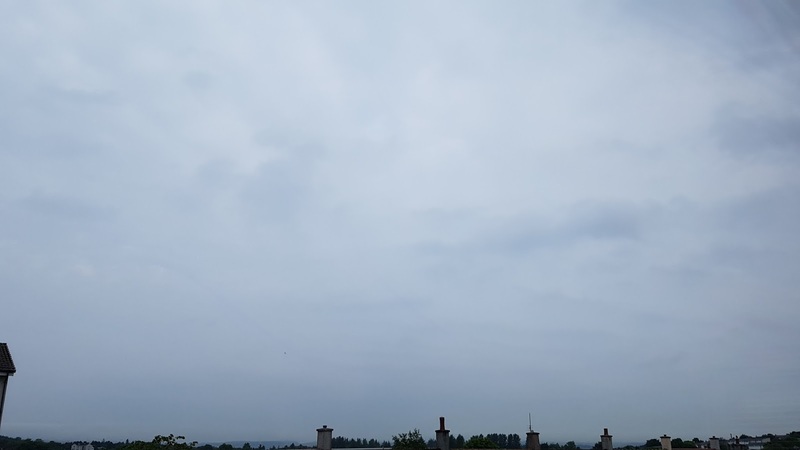 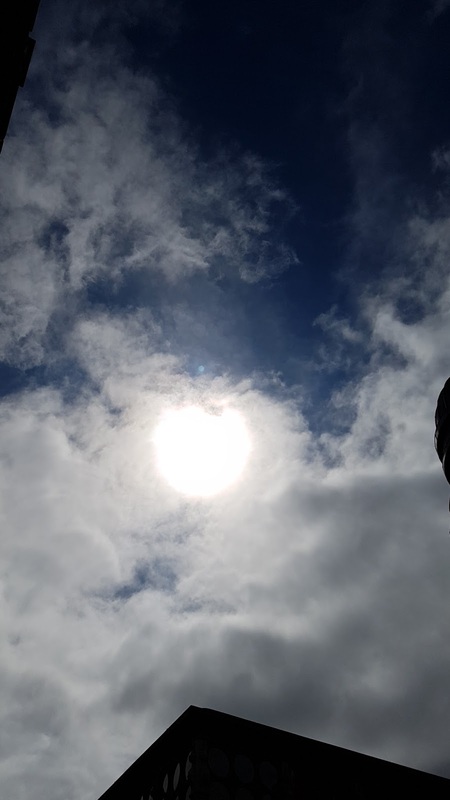 Nothing but torrential rain for the entire day... how much more of this for an entire summer will it take for people to take Geoengineering seriously I wonder....? 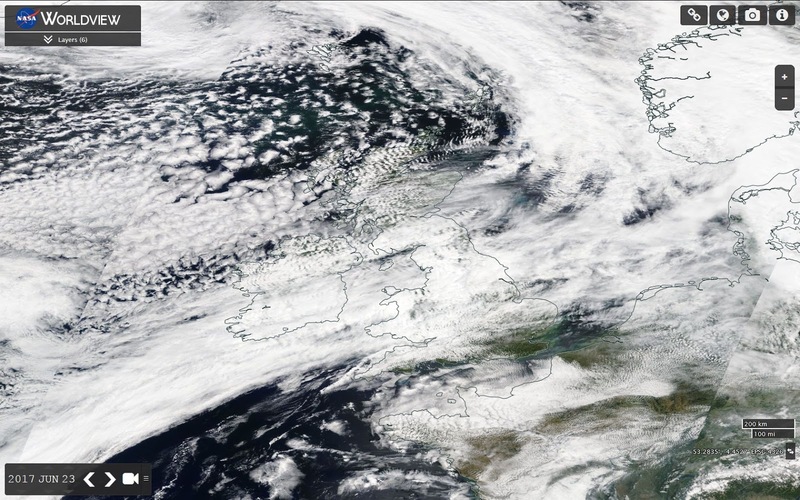 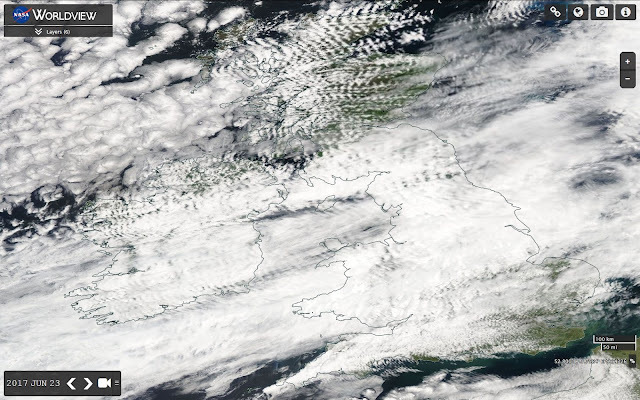 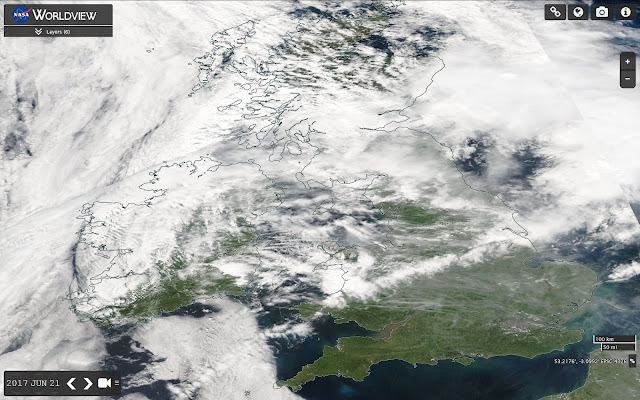 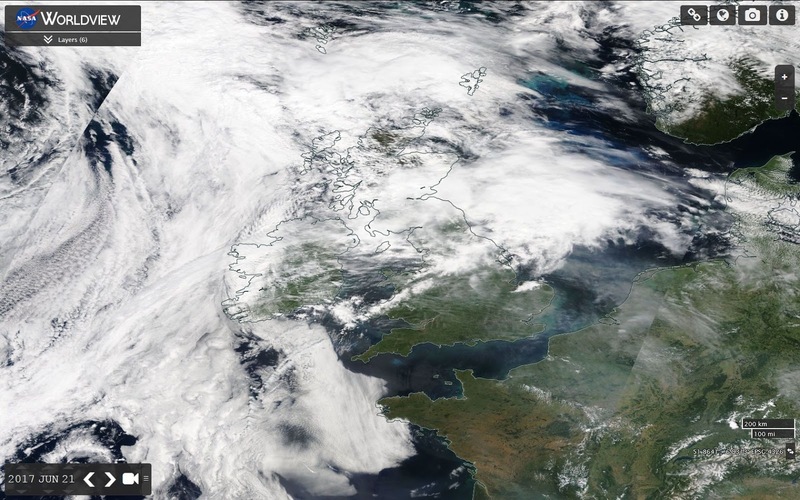 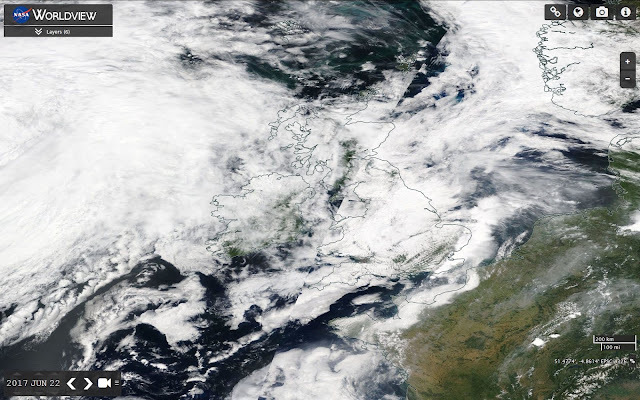 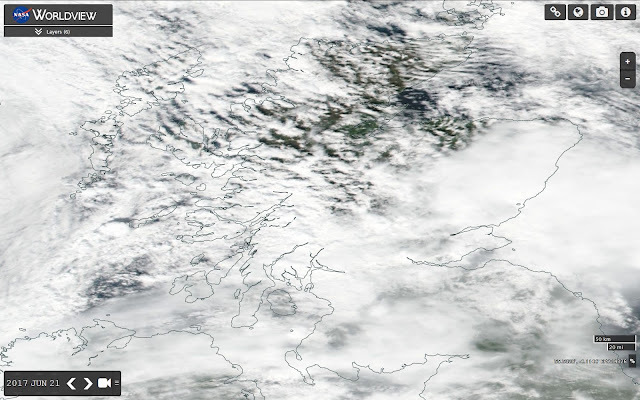 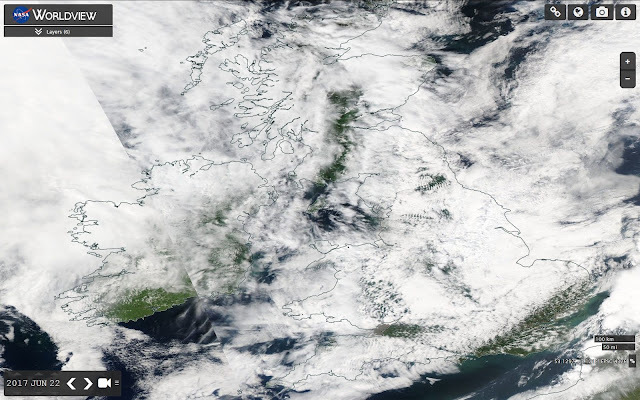 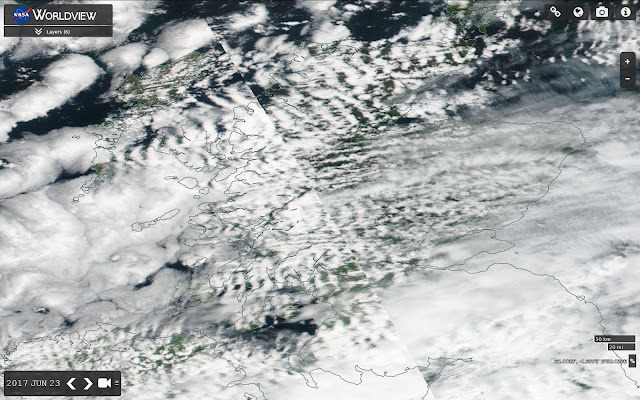 More masses of water vapour streams from the Atlantic combine with the NEXRAD plasma clouds created by the UK doppler phased array grid to continue keeping the cloud shield overhead. 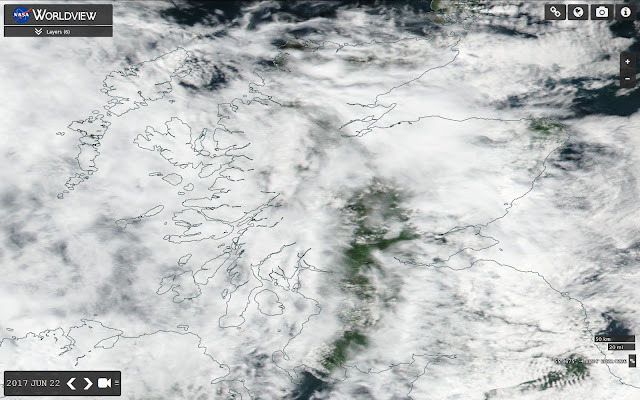 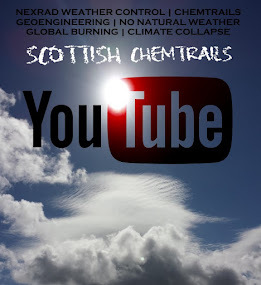 Meanwhile, residents of the British Isles continue to be brainwashed by the mainstream and just put all of this down to "a usual British summer".... it most certainly isn't and if you still doubt this then take a few hours out of your busy life of distractions and entertainment and actually review some evidence, you will find more than four years of recorded daily evidence on the Scottish Chemtrails blog and Youtube channel, with even more evidence going back many years before this.